The Open Happiness Facebook page currently has over 50 million likes. Happy consumers of Coca-Cola are providing benefits to the business, as continual positive reactions in regards to their “Open Happiness” campaign are keeping them satisfied and excited. 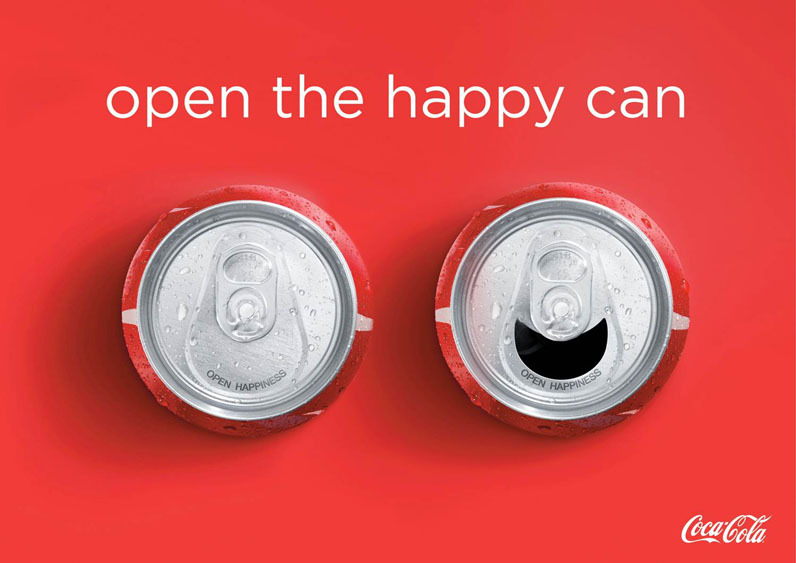 The campaign leaves consumers excited to see if the swish of happiness will appear in a location near them, this is turn leaves Coca-Cola with customers wanting more. 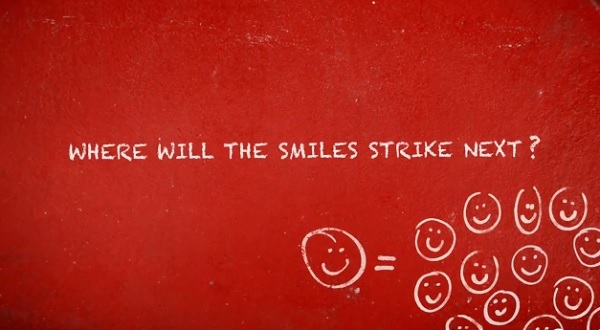 The Campaign is posted on YouTube after Coca-Cola visits a specific location, this means targeted audiences gain an insight into the happiness others experienced whilst Coca-Cola reaps the advertising benefits. In the campaign videos we can see how quickly the news spreads, this leaves customers with a sense of fulfillment if they get to experience the happy machines and/or trucks. Whilst the simple name drop of the campaign for Coca-Cola means one more person knows about it, thus, it is almost inevitable this will be passed through the grape vine. Before Coca-Cola created the “Open Happiness” Campaign, it wasn’t everyday that we, as customers, might possibly get a giant pizza handed to us from a vending machine. For Coca-Cola, this is a unique selling proposition that puts them up high in the market. 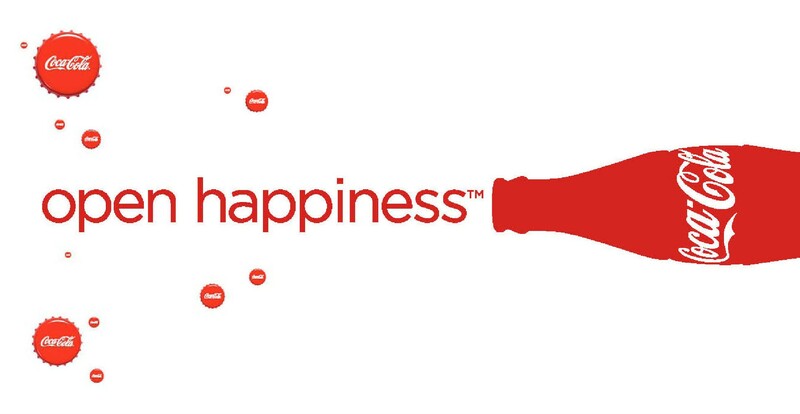 As a Coca-Cola consumer, I’m certainly hoping that happiness will strike me next. Coca-Cola knows what they’re doing.